After comparing a wide range of baseball gloves available on the market today in terms of playability, build quality, fit and comfort, durability, and value, the Wilson A2000 baseball glove sets itself apart by using ProStock leather and DryLex Lining for long-term durability and comfort. There’s more to a baseball glove than just finding the right fit. 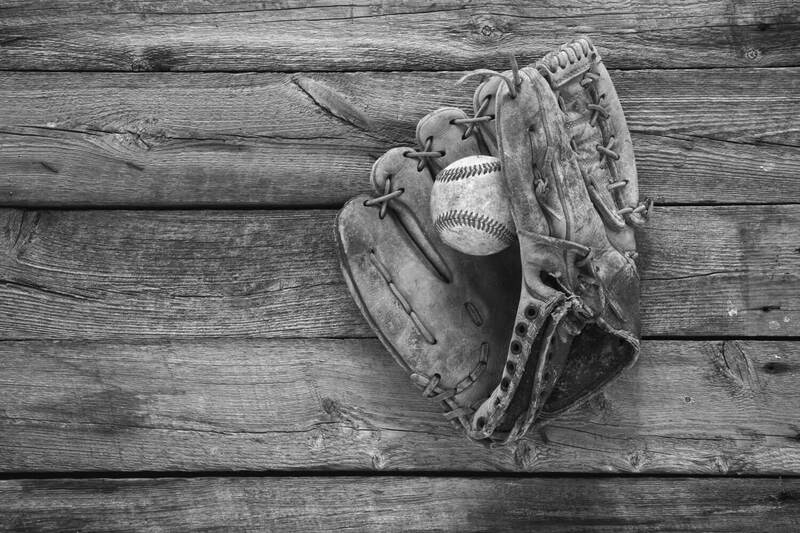 Durability is one of the many factors involved that make a baseball glove worth buying. Here are some of the other features to keep in mind. Consider your position first. This article is about fielder’s gloves which are what people generally mean when they say baseball gloves. Catcher’s gloves are of course different, and fielder’s gloves are often optimized for infield or outfield plays, with the infield gloves better suited for quick release. 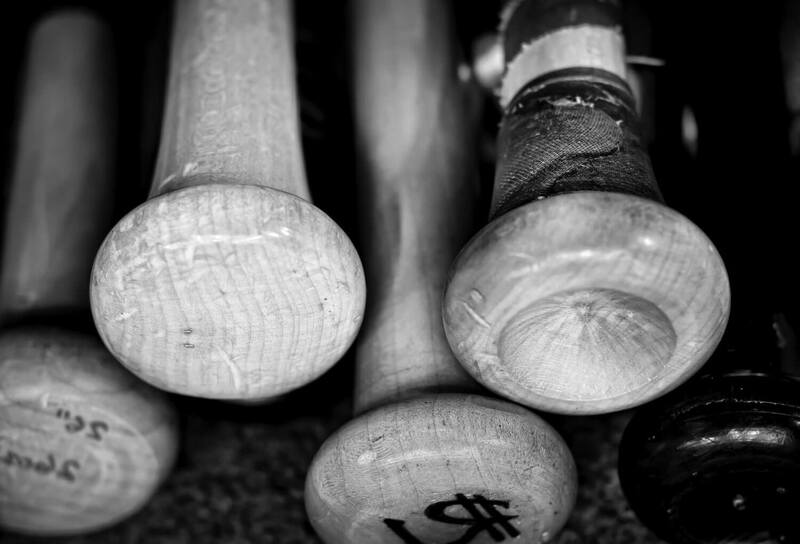 The quality of the leather should be your main concern regardless of how seriously you take the sport. In the following article, we’ve compared for you three of the best baseball gloves for amateur and semi-pro use. 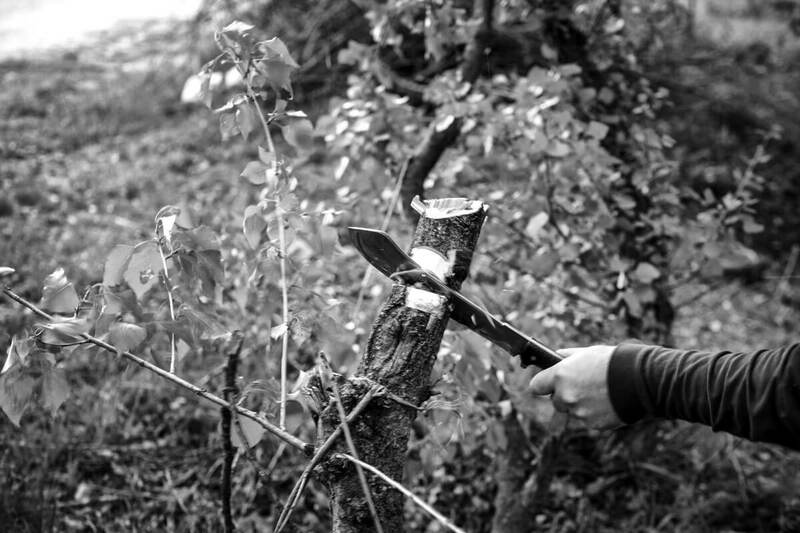 We’ve tested their craftsmanship, materials, durability and more, in order to pick out the most versatile one. The lightweight Alpha Select S100 is a youth baseball glove designed for increased performance. It features a closed web and an open back. 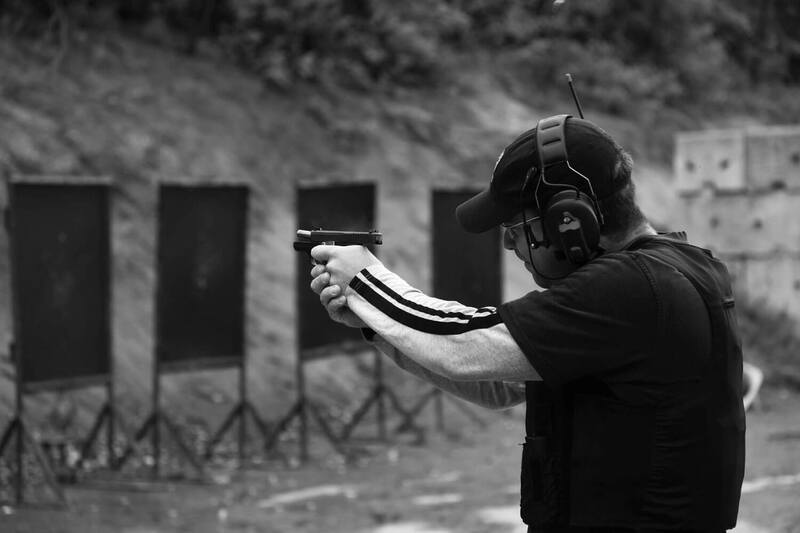 Its light weight allows young players to react as fast as they can. Nokona uses a combination of steerhide and American buffalo leather to make this durable glove. Unlike how other materials react, this specific mix of leather allows the glove to be game ready without a break-in period. We like to see versatility in baseball gloves. This is why we are pleased that the Alpha Select S100 caters to infielders, outfielders and pitchers. For a 10.5 inch glove, it can handle many different roles at the ball park. The targeted users of this glove are kids between 9 and 11 years old. Because the Alpha Select S100 comes broken-in and game-ready, kids can start having fun with it right away. It is a good glove for both little league games and playing catch in the backyard. The main drawback for this glove has to be its price tag. Considering that kids will outgrow it in no time, this may not be the best choice for people on a budget. Growing out of 10.5 inch gloves happens faster than you think. Sometimes splurging on the best fit is not necessary if the kid grows into the next size at a fast pace. The Rawlings Player Preferred 12.5 inch glove offers a good fit for adults and taller players in general. It is an outfield glove with deeper pocket for those long fly balls. Although this is a lightweight glove, the padding provides enough protection. Full-grain leather is used throughout the glove and it helps with the break-in period. Even the laces are made entirely of leather to increase the overall durability of the glove. There is also a Velcro strap that lets you adjust the fit even further. The glove requires little time for breaking in and the shape retention properties of this leather design let you play comfortably from day one. Because the fit is also adjustable, by using the strap, this is a glove you can grow into. Catching long fly balls becomes easier while wearing the Player Preferred outfield glove. The freedom you get from adjusting its tightness makes it a good fit throughout multiple stages of your career. This model can carry you from a young age all the way to the big league. The price tag on the Rawlings Player Preferred is quite affordable too. The combination of high-quality leather, patented hand adjustments, and improved control over how it fits, makes this product an excellent value especially considering its very affordable price. 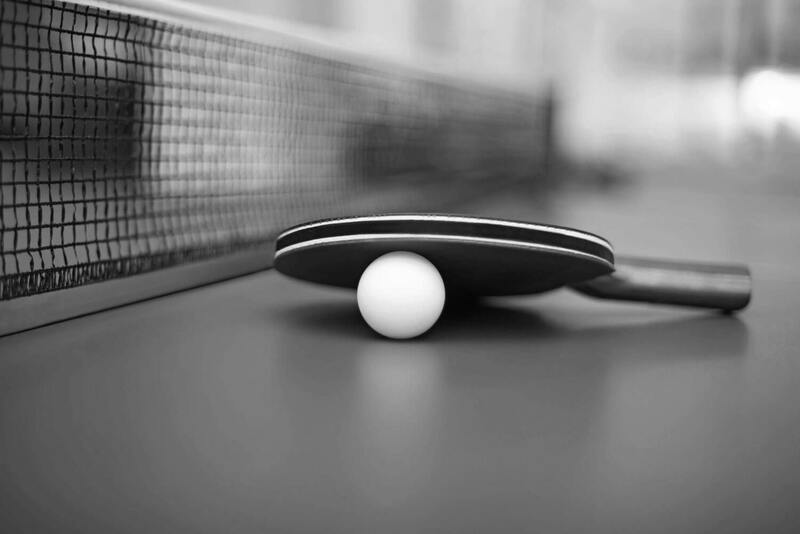 Few companies have accomplished as much as Wilson when it comes to sporting equipment. For over half a century, Wilson gloves have been deciding games on ball parks all across America. Their craftsmanship and attention to detail is hardly ever matched regardless of sports. The Wilson A2000 series is for good reason the official glove of MLB. Wilson uses some unique features to make their gloves very effective and easy to use. Comfort is important which is why the A2000 comes with DryLex wrist lining to keep the hand dry and protect it from overheating. The ProStock leather not only makes the glove durable but it also keeps it soft. Unlike other models, the A2000 will not stay stiff or become stiff from absorbing too much moisture. The 1.3 pound weight is partly achieved by using the Wilson proprietary SuperSkin. This material helps reduce the weight while also contribute to the glove’s increased durability. It also helps make the glove efficient to use by younger players. 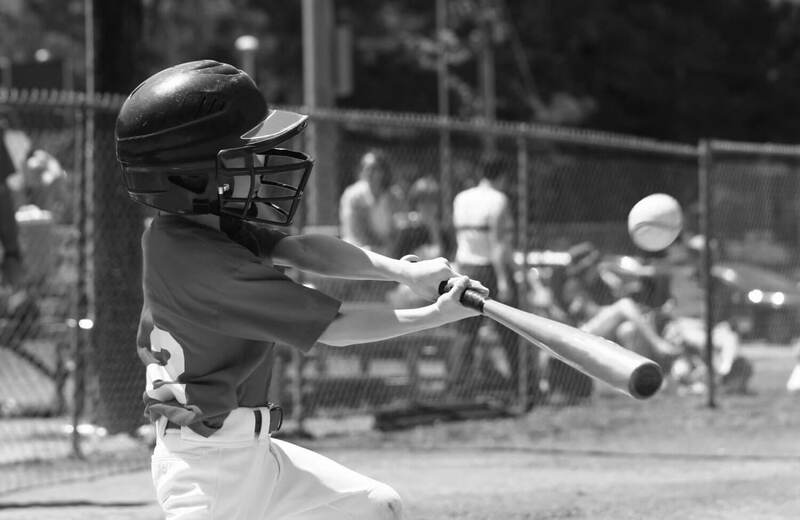 The A2000 is a good fit for both young and adult ball players. Considering the glove’s popularity in the MLB, it is clearly a good fit wherever you plan on using it. The Dual Welting technology is what allows this glove to have a deeper and more durable pocket at the same time improving your chances to make successful catches. The Alpha Select S100 from Nokona glove is a real game-changer for youth baseball. The smaller size makes it fit better on kids which in turn makes it easier for them to catch and trap the ball. It really helps young players improve as it eliminates the discomfort of playing with an oversized glove. 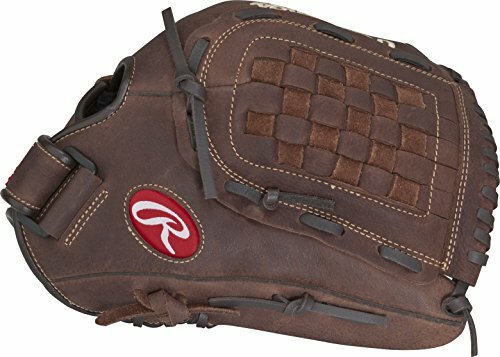 Rawlings offers one of the best affordable baseball gloves with their Player Preferred model. The 12.5 inch outfield glove is very durable considering its price tag. The combination of full-grain leather, leather laces, and a deep pocket make this glove a good investment for long-term use. 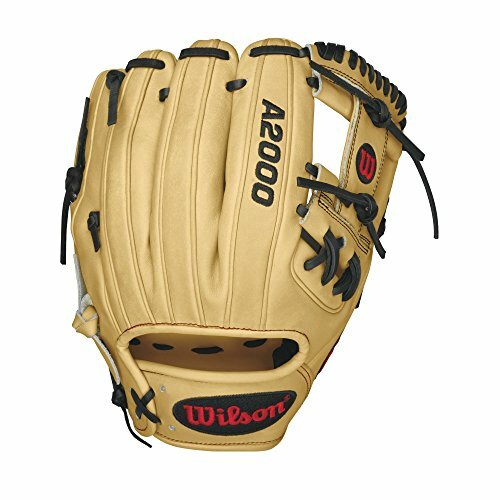 The Wilson A2000 series glove is a masterpiece of comfort, durability, and utility on the field. After looking at the glove in great detail and comparing it with other top products, the fact that it is the official glove of the MLB comes as no surprise. The decades of experience, constant innovation and high-quality leather that make up the Wilson A2000 series sets it apart from the rest.